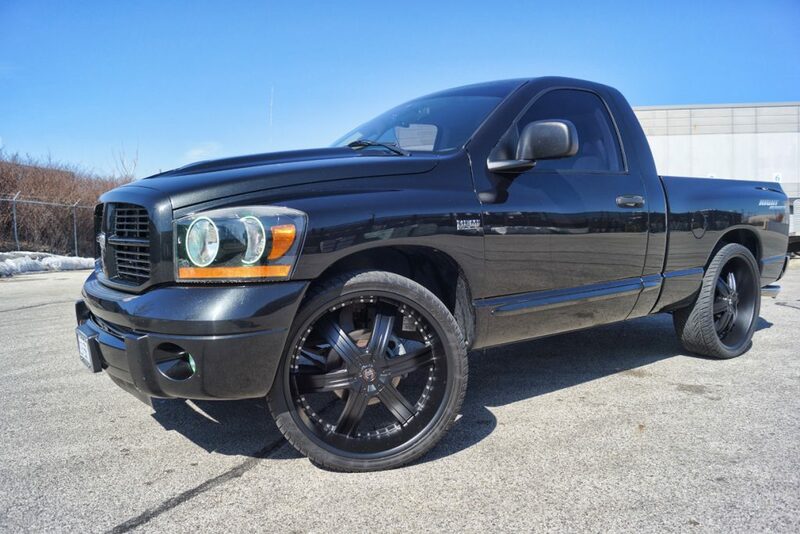 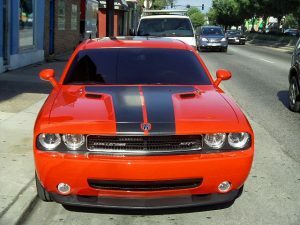 2006 Dodge Ram Multi Color Oracle Halo Headlights & Fog Lights on this vehicle look sharp! 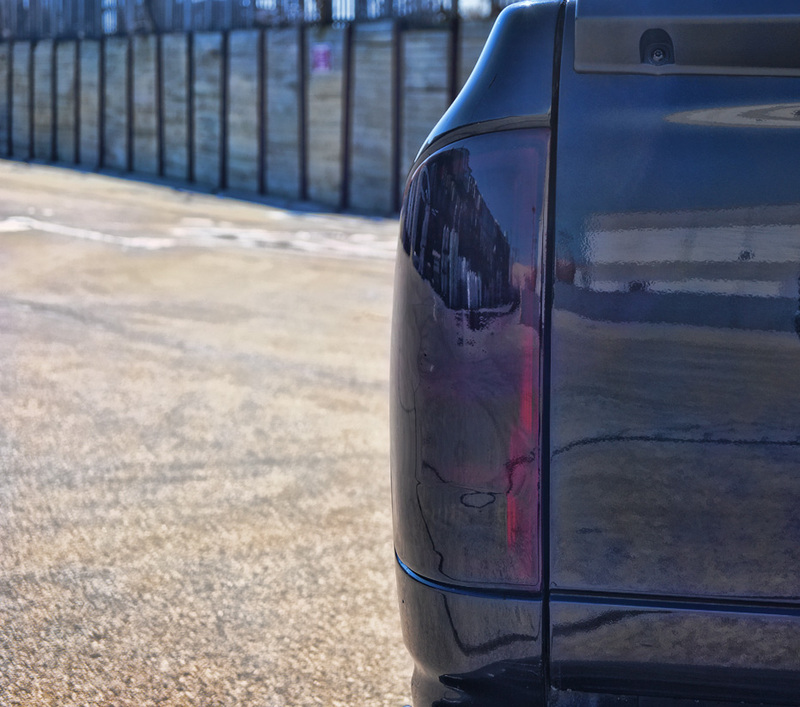 With all those options, you’re sure to grab some extra attention to your vehicle. 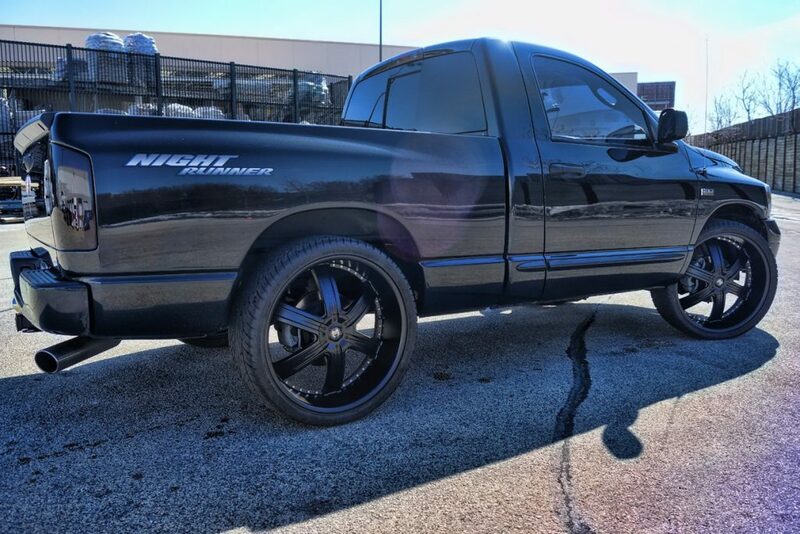 Not in the Chicago area? 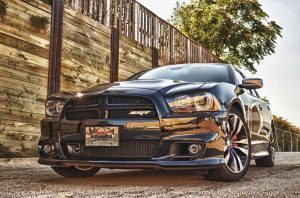 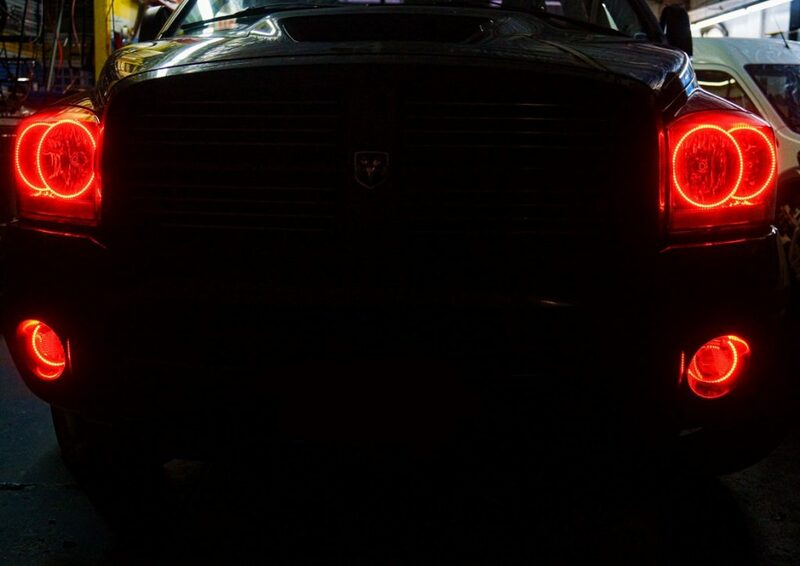 You can click this link to purchase a set of Halos for either your headlights or fog lights. 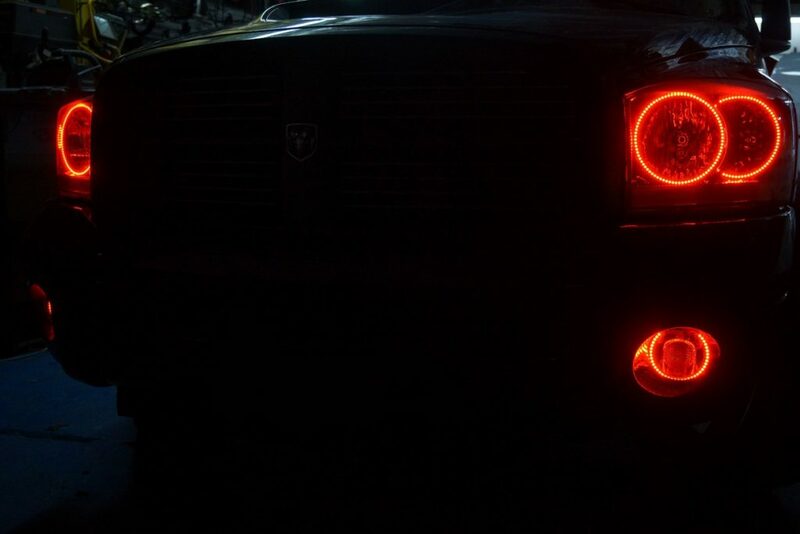 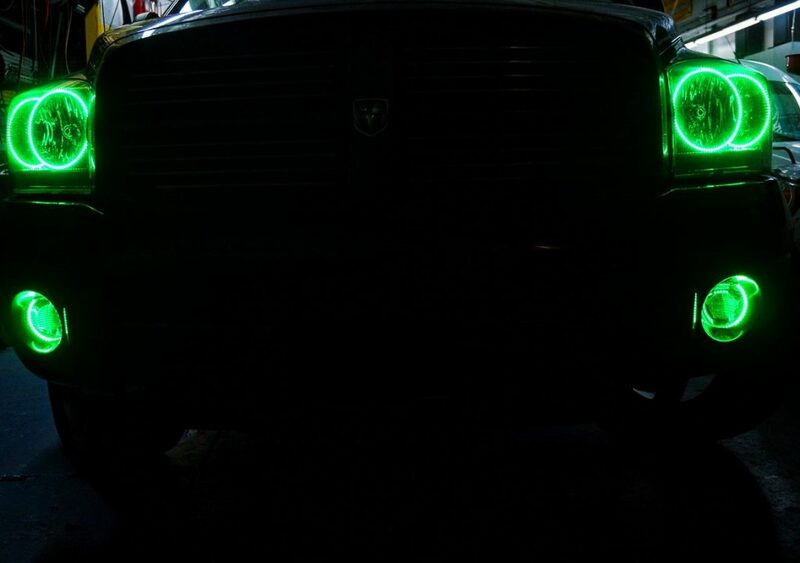 Watch the video below to see the 2006 Dodge Ram Multi Color Oracle Halo Headlights & Fog Lights in action. 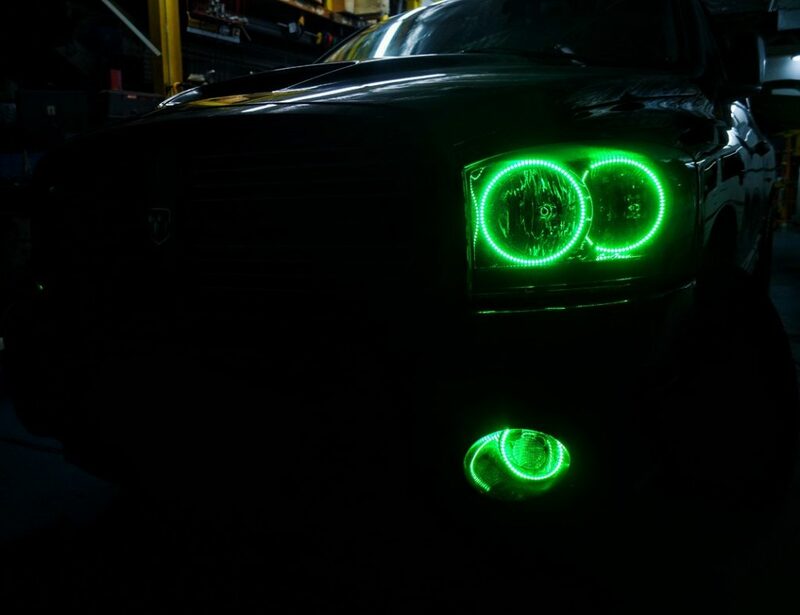 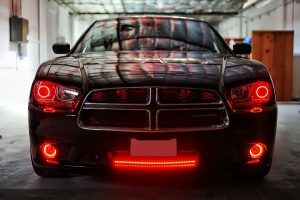 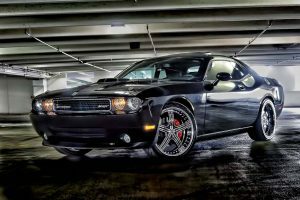 If you’re interested in having a set of the Multi Color Oracle Halo Headlight or Fog Light kit installed on your vehicle, please call 773-583-3770 and speak to one of our specialists.